So, Beppe Marotta, has taken note and with him the Juventus supporters. The profile is clearly outlined because it does not make sense to take a player of area that is just a finalizer. Need something more, a man good at the game, and to build strong hand to his companions. Forget, therefore, a Benzema, perhaps even a Higuain. Much as possible, a player like Luis Suarez of Liverpool or even Edin Dzeko who does its of the movement one of his best characteristics. As mentioned yesterday, though an eye also to Edison Cavani. Many unknowns over him: first evaluation of the card, according to the will of Laurentiis. Of crossing the rocks, Conte definitely would not say no, on the contrary. 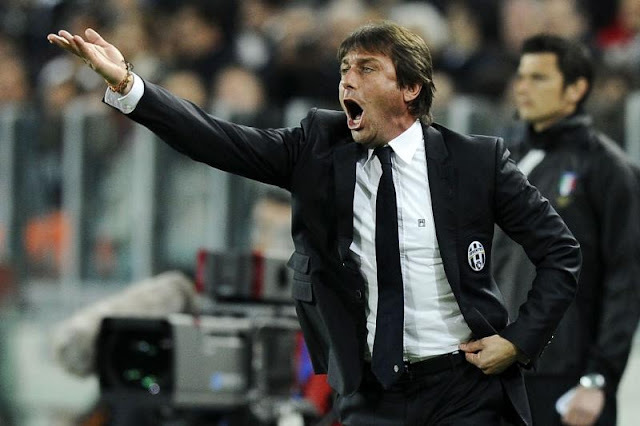 Conte this year has always praised Mirko Vucinic and has always or almost used. The player who the coach likes must have the qualities of the Montenegrin, but also his spirit to follow the instructions of the coach. The cynicism in front of goal for the coach is important, but less than the listed capabilities to project and the collective game. How to blame him, given the results?